Lenovo has announced a new 2015 refresh of the ThinkPad Yoga with the return of a processor that should raise some eyebrows. It is also expanding the line with new 14- and 15-inch models that will not be using the same kind of processor the smaller 12-inch version. Both the 14- and 15-inch ThinkPad Yoga laptops are being shipped with the new Broadwell based Intel processors, which should add a small amount of performance and battery life over their predecessors. Otherwise, the form factor is unchanged and will feel familiar to fans. 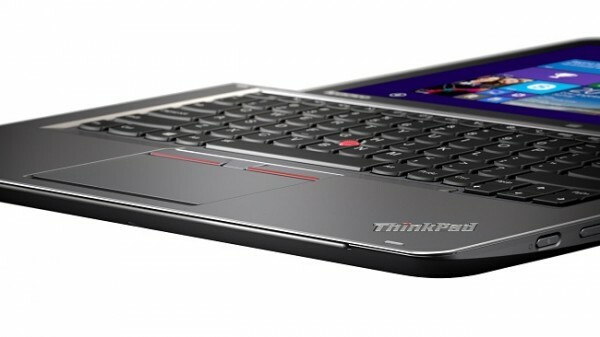 Interestingly, the 12-inch ThinkPad Yoga will be equipped with an Intel Pentium Processor. There is no word on what the performance will be like, although the price difference between the 12- and 15-inch models indicate that there might not be too large a gap. A new ActivePen stylus is being offered as an option on select models, although the the press release appears to imply that it is only an option for the ThinkPad Yoga 12. The ActivePen will also receive an internal garage for storage on the Yoga 12. Intel’s RealSense 3D camera is also an option, albeit on the ThinkPad Yoga 15. We’ve covered the RealSense technology before, and it looks like Intel is serious about pushing the camera into the mainstream consumer consciousness. Although it looks like most manufacturers are taking the cautious approach and are making it optional. 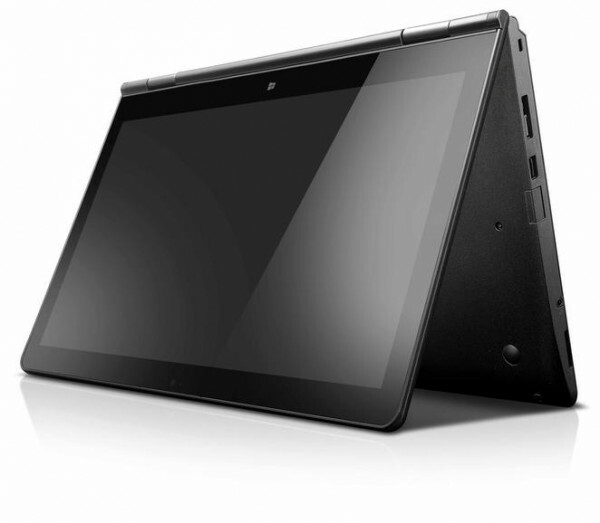 The Lenovo ThinkPad Yoga 12 and 15 will be arriving internationally in February with a beginning price of US$999 and US$1,199 respectively; while the ThinkPad Yoga 14 will be released in May for a starting price of US$1,199.